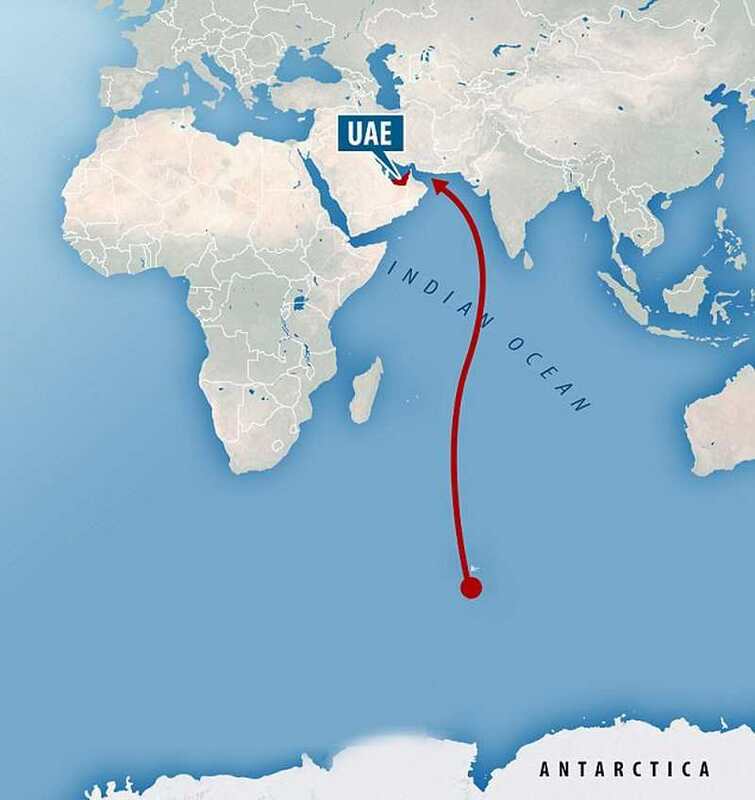 UAE plans to drag an iceberg from Antarctica to provide drinking water and to change the climate balance in the region. An iceberg could provide enough water for a million people over five years, at the UAE that is at risk of droughts over the coming years. 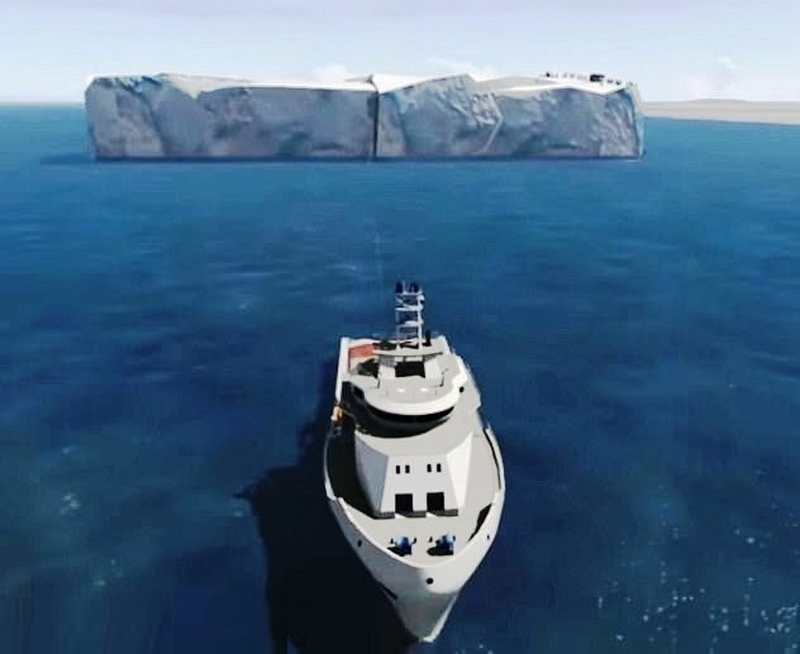 The Abu Dhabi-based eco firm plans to drag the iceberg, containing more than 20 billion gallons of water from 5,500 miles, to bring it to Fujairah. 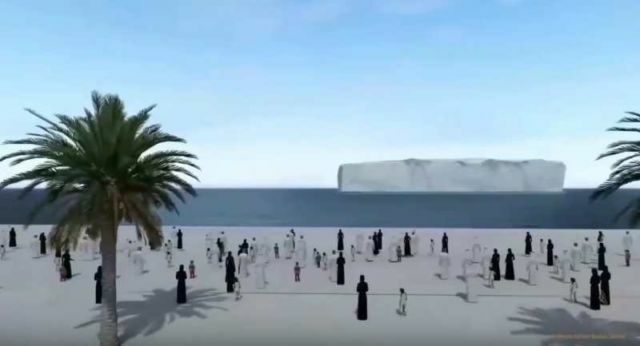 The Office of the National Adviser (which plans to withdraw glaciers to the shores of the Emirate of Fujairah from the South Pole to be a new source of fresh water in the region), has revealed that the presence of glaciers has a significant impact on radically changing the climate in the region.